Three floors of constantly changing slot machines. Video poker, standard slots as well as electronic; roulette, blackjack and other card games. Multiple food outlets and vending machines alongside free coffee juice and soda. Smoking Balconies, Outstanding Bathrooms Facilities, and Two main bars. Event calendar and Live Music. 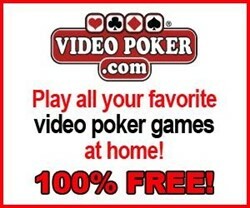 Daily Free Play Specials, Valet and extensive greater NYC bus transport system.